We present a Elfsight Social Icons for website, that will assist you in calling additional users to your very own social media accounts. BONUS: Test the demo right now! Stay closer to the web guests by getting people to provide you with a review and to ask questions using the Elfsight plugin. If you’ve suddenly come upon app install or featuring up errors, please, contact our help center at elfsight.ticksy immediately. 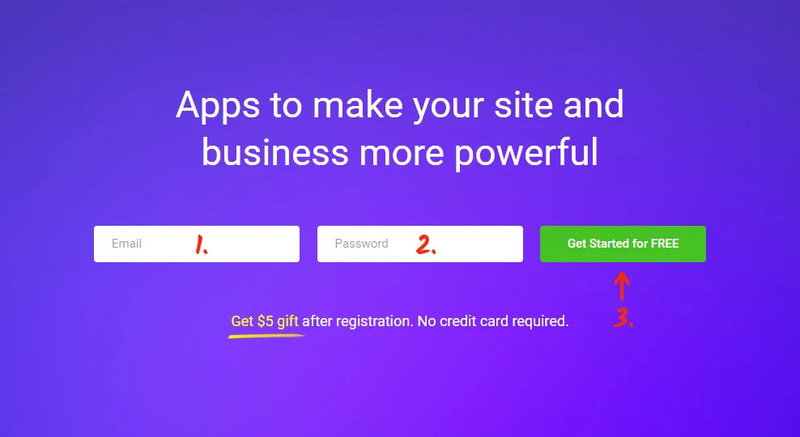 Register at the service and execute several elementary actions to install the app to your site. The complete install length takes less than 3 minutes. Select the appearance and receive the setup code. Get registered or log in at our cloud service to proceed with the installation. To organize the icons, go to Social Icons. Adjust the icons and their appearance in the product’s settings section. You be able to select the payment plan in the window that appears. Subscription plans range from free to comprehensive. Figure out your own web-page’s visibility and click the “Select” button. Get your specific icons’ code to feature it on your web page. 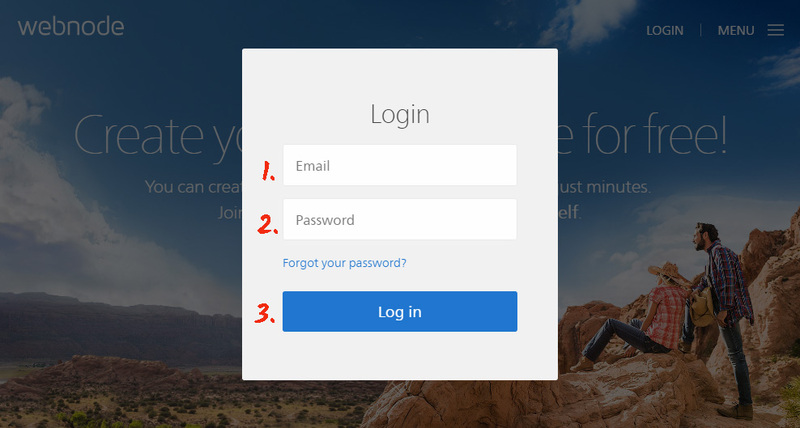 Login to edit the site. Go to the resource you want to place the plugin on. Choose the section to place the plugin in, or put it onto every page. 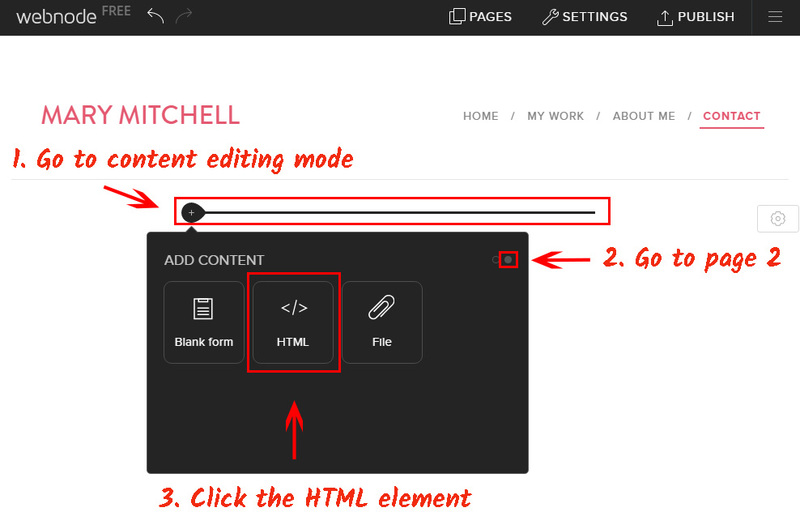 Go to content editor and select the HTML element. 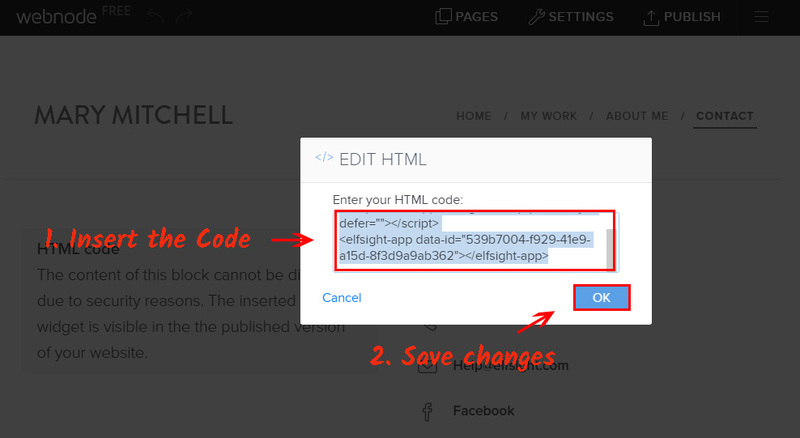 Put the plugin code into the HTML element, and save the changes. Drag the icons into the required block, and press “Publish”. • The icons are successfully installed.! Go to website to check out your work. If you have to adjust the icons’ appearance style after the application has been displayed on a Webnode page, enter your own account at Elfsight Apps and select the different features. After you’ve approved these changes, the controls will be passed on to your web platform automatically. Why use the Elfsight Social Media Icons? Our solution cuts down the weight of your site, which is a constructive impact on the web platform’s speed. Organize your individual appearance and be online with your web guests at any place. Elfsight Apps is a flexible web service that includes applications for various CMS or site builders. Find out our plugins’ free trial versions to enhance your web pages’ productivity right now! 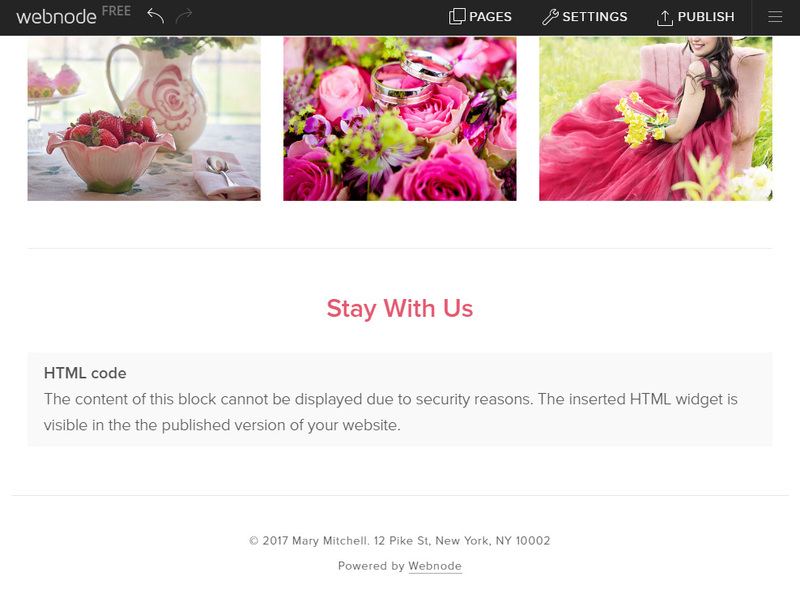 Create picturesque icons for your own website for free right now!